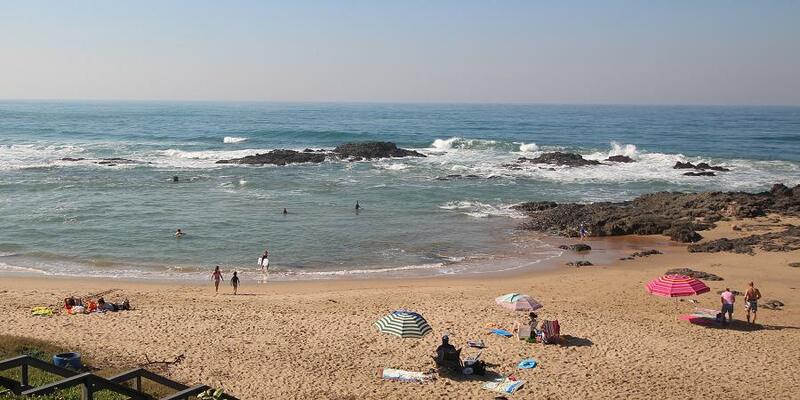 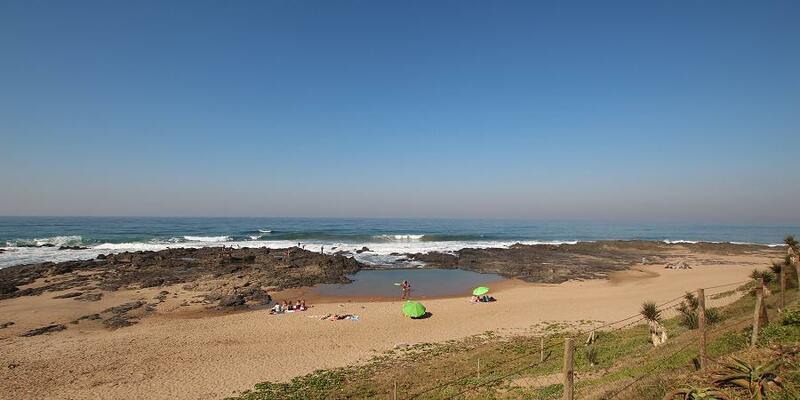 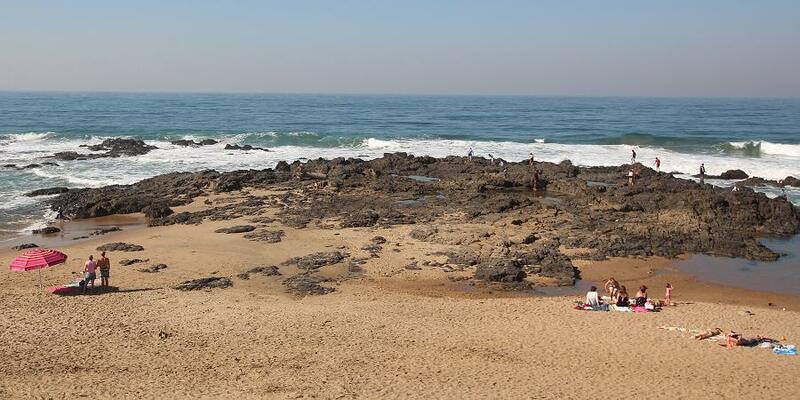 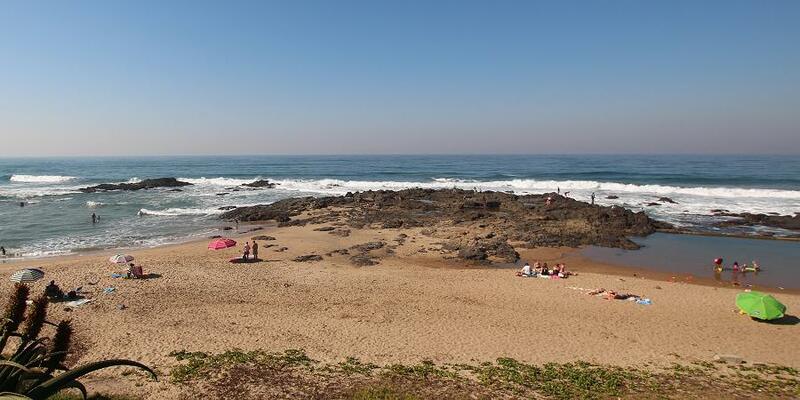 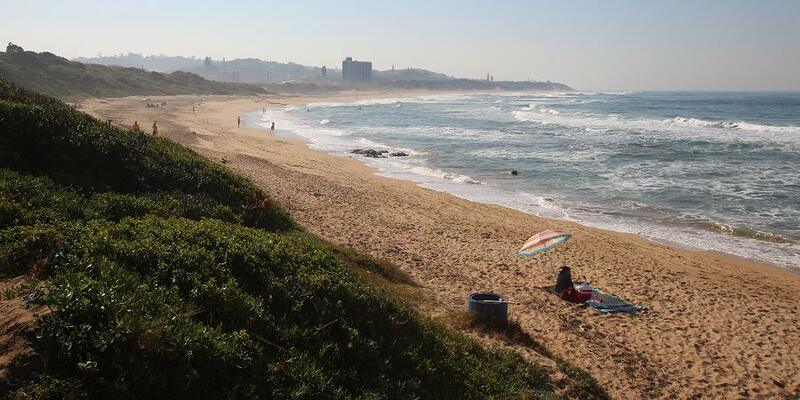 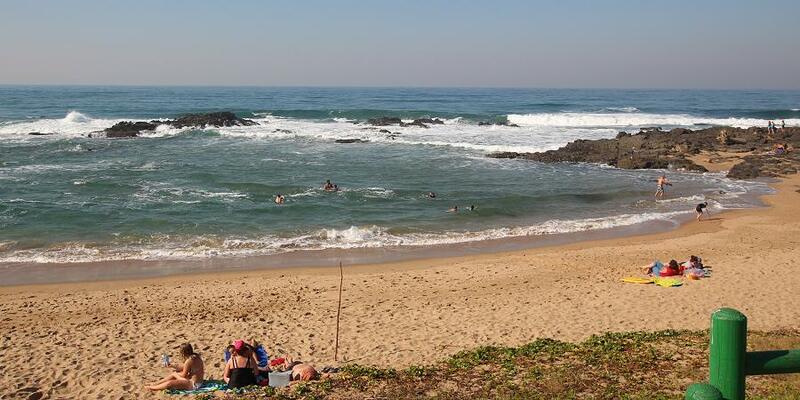 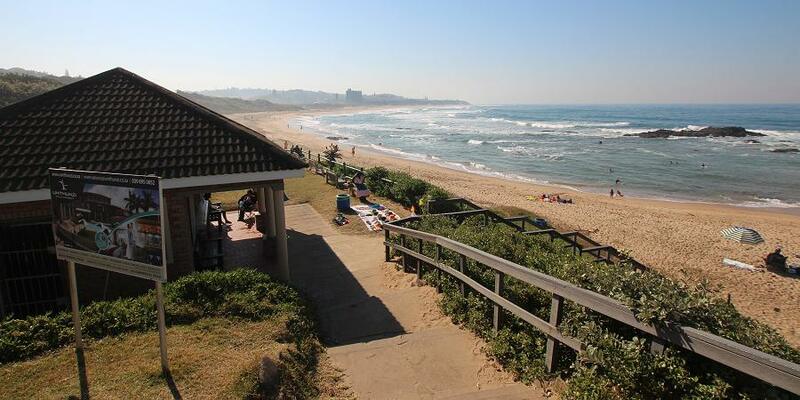 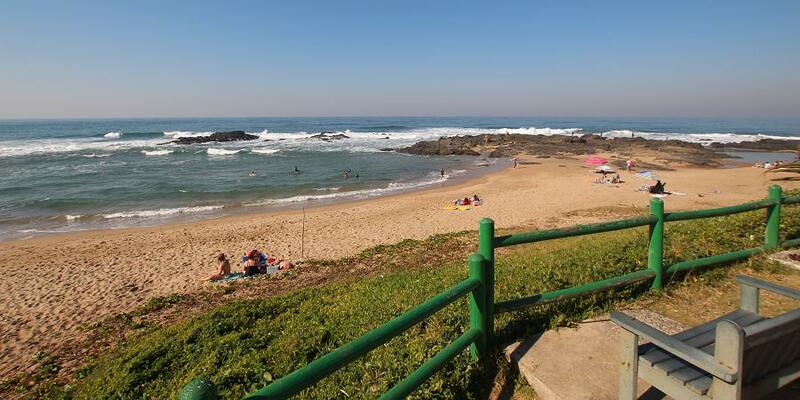 Umtentweni Beach caters for young and old, 3 different bathing beaches, paddling pool, seniors swimming area, protected from currents and heavy waves, Shark netted and the general swimming area overseen by lifesavers every day of the week. 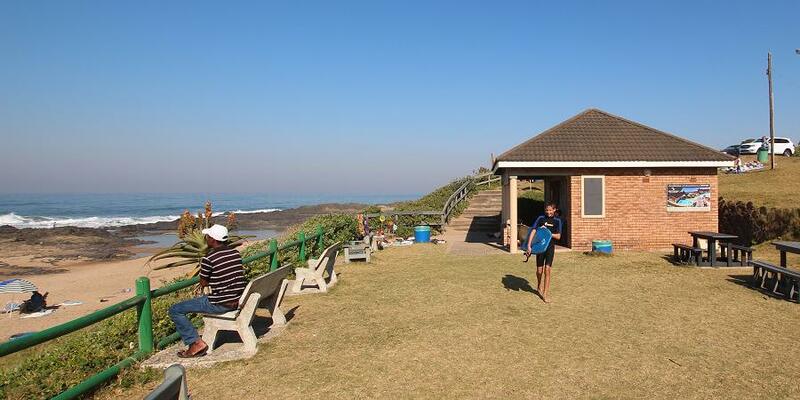 Popular beach kiosk. 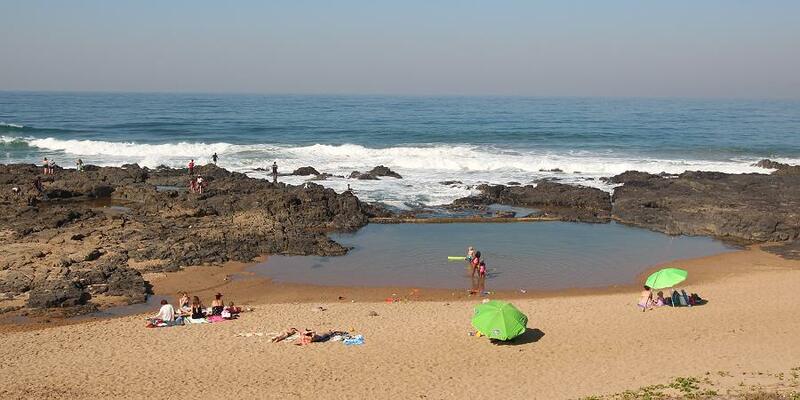 Umtentweni is named after the Umtentweni River, which takes its name from the spiky grass growing on its banks.